Life at KAASO continues to spin me, throw me, baffle me and make me smile. The sun is beginning to climb and you know that in a matter of minutes the day will be scorching beyond belief. After six weeks here there is a strangely contradictory sense of really belonging, while also knowing that you will never quite understand what’s going on. It’s a paradox you learn to embrace, to accept and ultimately to enjoy. Many of you have expressed a desire to contribute, to donate in some way and for this I am eternally grateful. We arrived here knowing that we wanted to do everything in our power to help the school and the community – yet also knowing that we needed to first spend some time here to soak it all up and to understand what really needed to be done. Having talked with Dominic and Rose for hours the past weeks we have finally worked out the greatest fundraising priority for the school: the completion of the half-finished girls’ dormitory so that the computer lab and library can be vacated and used for their original purpose. 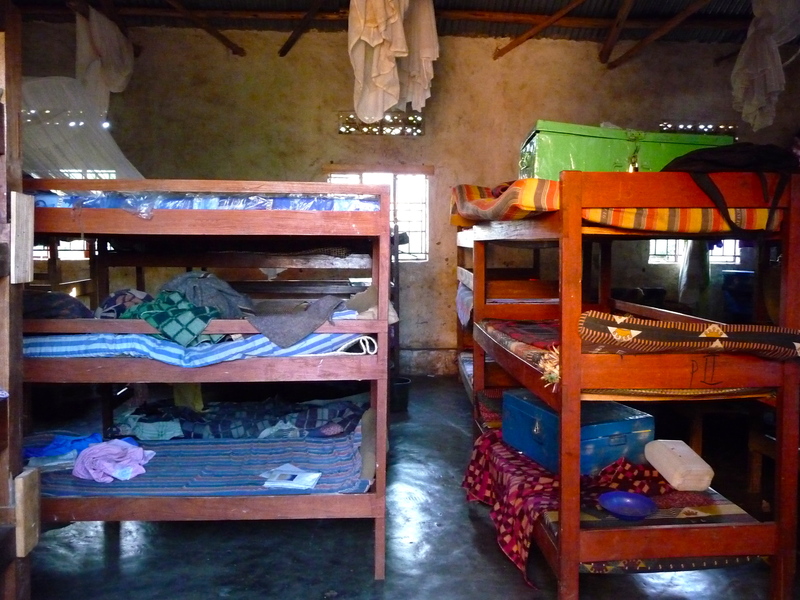 The computer lab/library has been completed for some time now but due to lack of space and funds, is currently being used as a girls’ dormitory. As strange as it may seem for children in rural Uganda to need a computer lab, you would be surprised at how great the need is. Many children that are lucky enough to leave KAASO to go onto secondary school end up top of their classes in everything – yet they are failing the computer classes for they have never even seen a computer before. 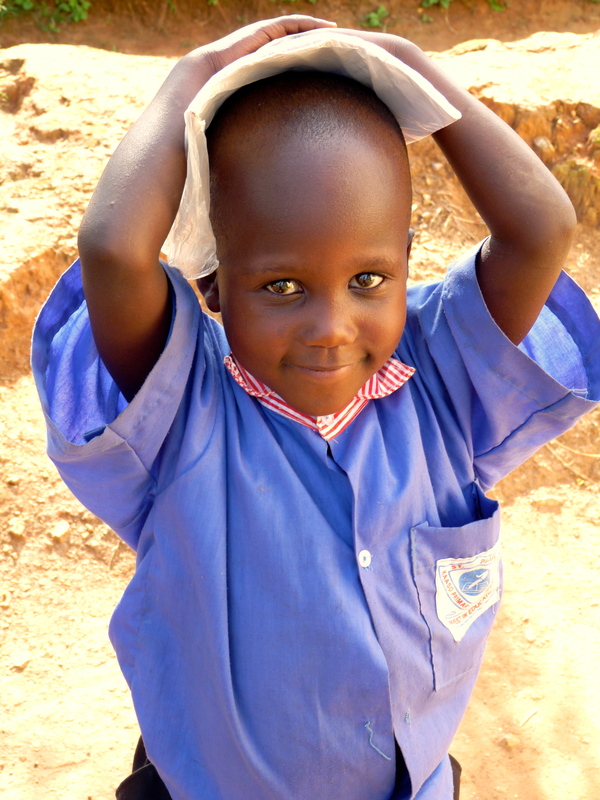 Around the world, computers are becoming indispensable and Uganda is no exception. The total cost of the project is NZ$10,000 (approx. US$4,500) which is no small undertaking but we feel that we are here for long enough to see it through. 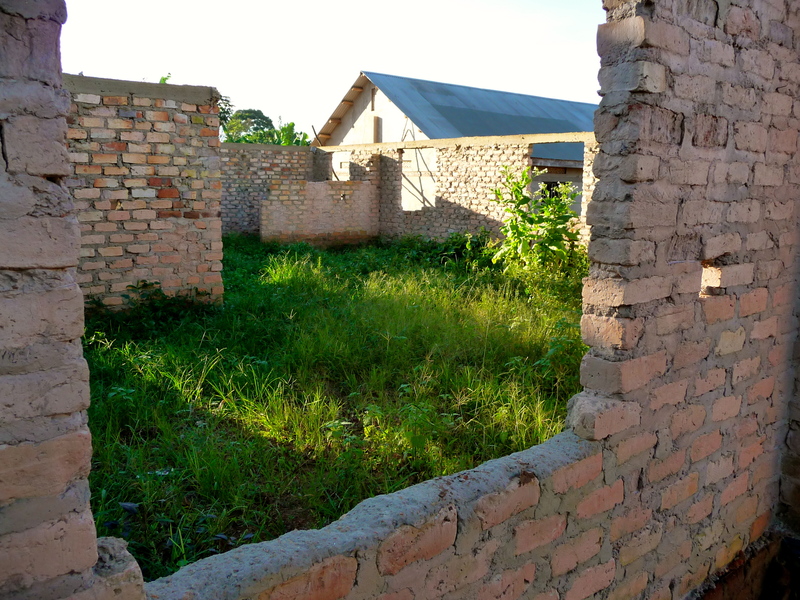 Our goal would be to raise the funds, supervise the dormitory construction and be here for the unveiling of both the new dormitory and the computer lab/library which would not only be a resource for the school but also for the community. There is no library in the entire sub-county and already there are many offers of book donations from organisations around Uganda. As for computers, a Canadian Rotary club has offered to supply these through a local university, so the materials are there – we just need to complete the construction. We have recently had a massive solar project installed at KAASO so we can now run entirely on solar power, powering the computers as well as saving a huge amount of money on the cost of fuel for the generator. This is obviously only a selection of the items needed but should help to give an indication of the costs involved. Anyone wishing to see the full budget (broken down to individual wires and nails) please let me know as I would be happy to email it to you. I cannot begin to tell you how grateful the people here are for anything and everything – the children will marvel for hours at anything from a piece of wrapping paper to an empty box. I feel that it would be such an incredible undertaking to know that we had helped fulfill such a major priority for the school and to know that it would be remembered forever. Many thanks in advance for your support – past, present and future.